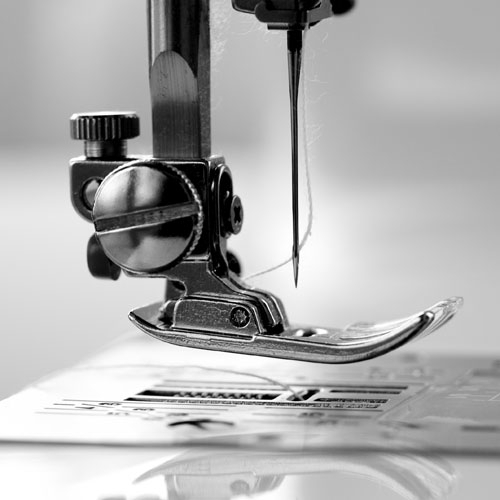 No investment or capital outlay – we purchase the garments for you. 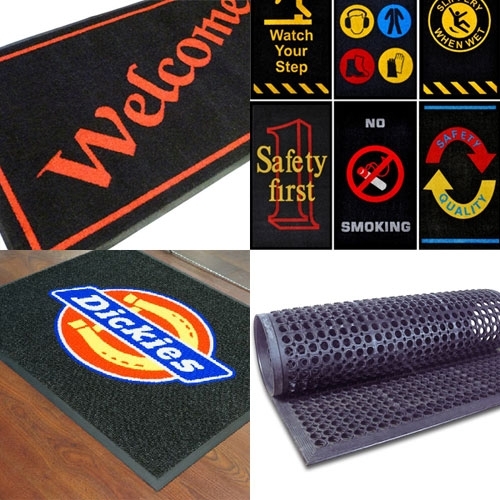 Company Logo Mats – There has never been an easier way to promote your company image. Product Advertising – There are almost endless design options available with computer-controlled dye injection technology. Safety Message Mats – Safety mats continually remind staff of the need to observe safe working practices and reinforce your OH&S procedures. There is a large range available covering a variety of safety issues like “Bending Knees to Lift”, “Watch Your Step”, “Think Safe” etc. 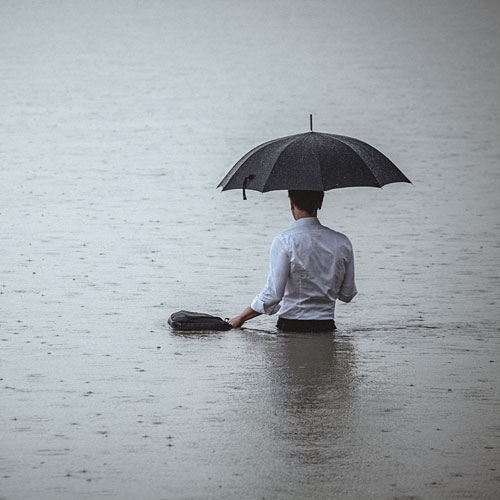 Whatever the emergency, fire or flood, Springfresh can quickly clean your clothing and linen to keep you functioning. Insurance work—no problem.